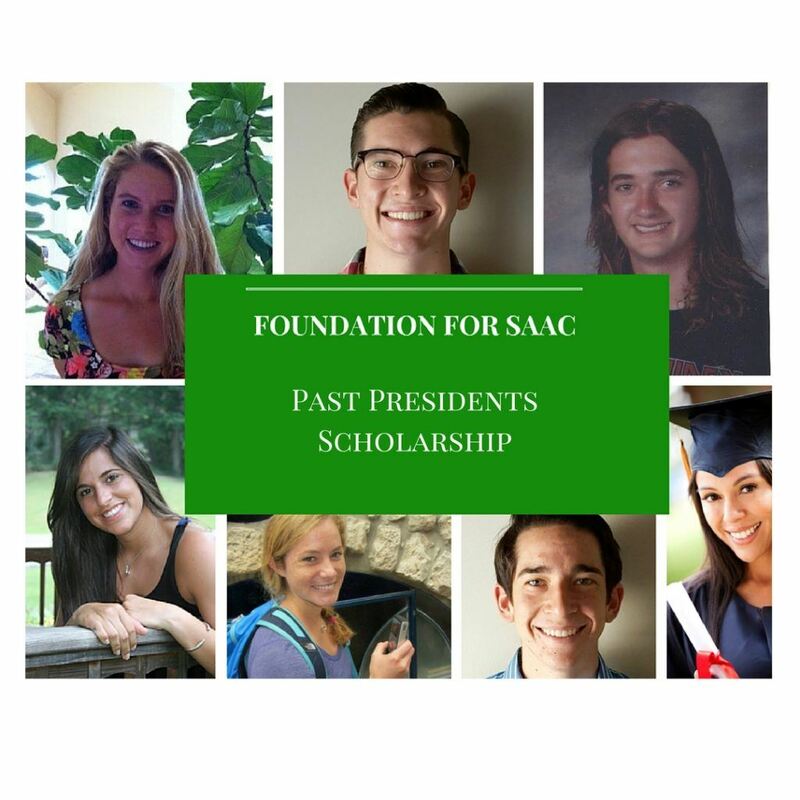 The Foundation for SAAC a 501(c)(3) non-profit corporation for the specific purpose of granting scholarships to enumerated family members of Specialty Advertising Association of California’s members to promote professional, academic or artistic achievement in post-secondary education. Beverly Walter, Brown & Bigelow, Inc.
Craig Reese, Jack Nadel, Int'l. Jacque Martin, Brown & Bigelow, Inc.